2016, and the Birkie, are almost here! 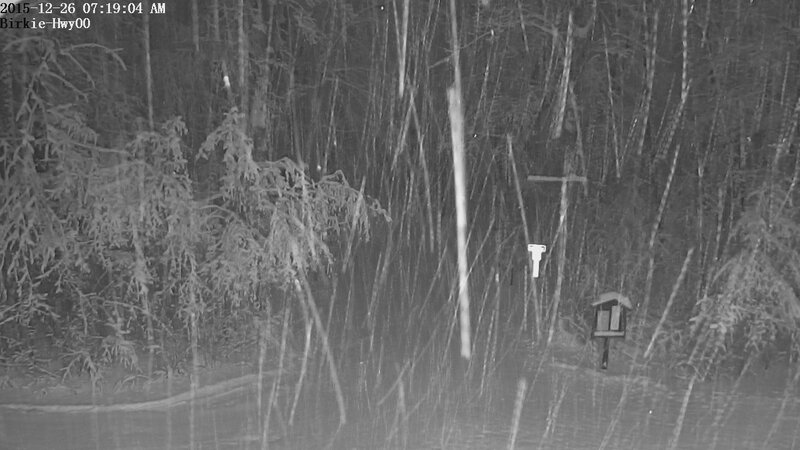 December 26 Birkie Webcam. Building that base! * The permanent start! While it won’t be completed for this year, construction is taking place in order to facilitate a 2017 building and start for the race at Telemark. This is good news, as even more of the trail will have a permanent route and will no longer be at the whims of the Cable Airport and the FAA. * I haven’t skied the classic race, so I am generally unaware of the course between the start and the powerlines, but apparently it’s pretty narrow. So it’s being widened. That’s good, right? * Wave times will be adjusted slightly at the start. In particular, the waves will be somewhat more spread out for skaters, especially for the big, early waves. From the Elite Wave through Wave 4, there will be at least 15 minutes between each wave. The elites will go off at 8:20, followed by Wave 1 at 8:35, Wave 2 at 8:50 and 70 year old-plus skiers at 8:55 (this relatively small and classic-skewed group had previously started with Wave 3; all will start together regardless of technique) and Wave 3 at 9:10. Beyond that, the waves will start every 10 minutes, but with fewer Birkie skiers in later waves and more spread-out times, it should reduce some congestion on the trail. * Freedom isn’t free. (Actually it is, by definition.) But the Birkie Trail isn’t, so buy a pass if you’re planning to train there! It’s snowing in Birkieland, putting down a good base. Hopefully the early-season woes will subside, the lake will freeze solid, and the race will be the best yet.